Him & Her: Cardstore plus Embers birthday is coming up!! 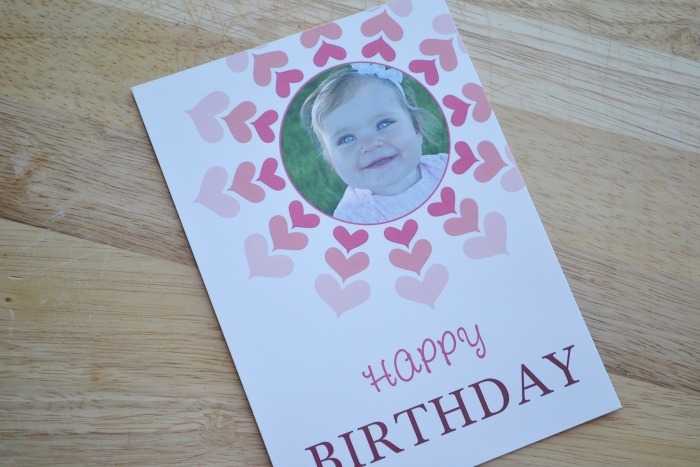 Cardstore plus Embers birthday is coming up!! 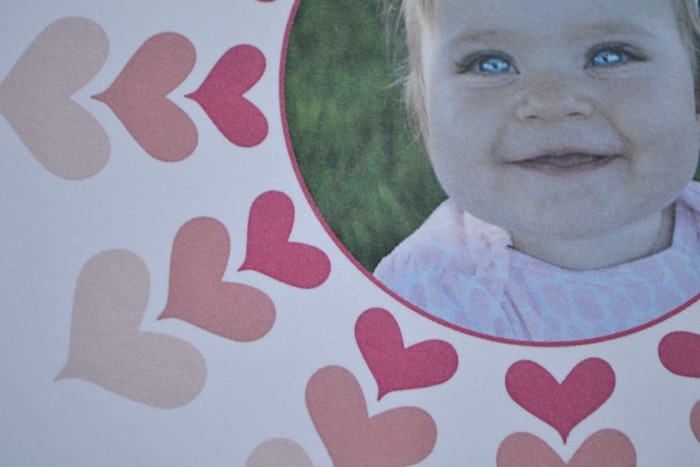 Embers first birthday is coming up and I wanted to make a sweet little card for her. Something I can put in her scrapbook! Simple and sweet was what I was looking for. 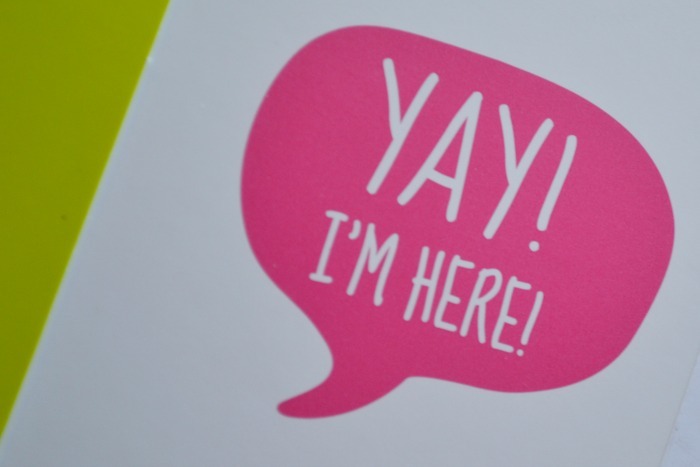 Cardstore contacted me about doing a review so I thought it would be the perfect opportunity to make her card. I loved it. You can chose through their options of premades or create your own. Adding all your own pictures and text. 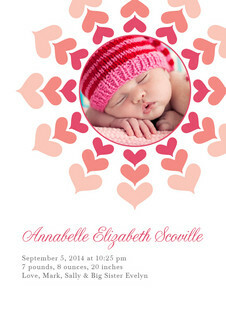 I loved the hearts on the baby announcement and thought I would just change the text to say HAPPY BIRTHDAY! After picking my own photo, words, font and color the site verified and spell checked everything. Then asked if I would like to ship it to myself or to my recipient. Awesome. The price of my card was only 2.49 - totally affordable and adorable. 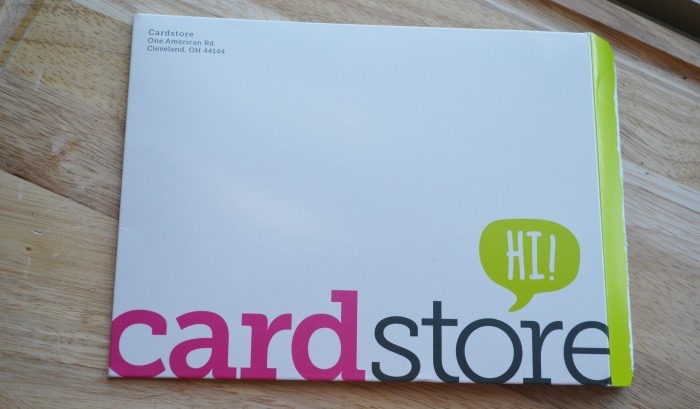 I absolutely loved Cardstore. The layout of the site, customer service, options and reliability is amazing. I was offered this card in exchange for the review but plan on using this site again and again for my personalized cards. I think it will be the sweetest way to send a birthday wish, thinking of you or any announcements.